Happy 3rd Birthday Fishtown Pharmacy! 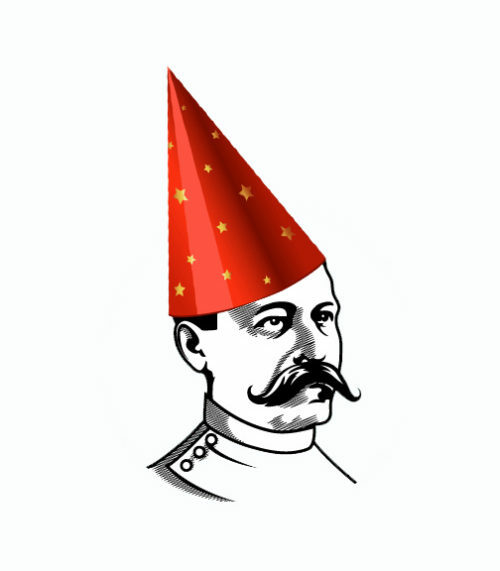 We are turning 3, and like any proud parent, this Saturday we will be throwing a birthday bash. Year 1: Lots of hard work pays off and it looks like we can make it! Year 2: Figured out how to begin ‘growing roots’ in the neighborhood, and translate our personality via social media. In hindsight, both those year’s successes came at the expense of time and relationship building with my family. concocted NoKidHappy, and it went viral. Scott came up with ClubRx, and it was one of the most fun days of the year. Brady joined our team/family, and assumed so many of my prior responsibilities, it has allowed me to focus on both personal and professional areas of growth. I’m sure no one opens a business and says, “I’m going to put this venture before EVERYTHING, even my family”…but sometimes it happens. ‘Letting go’, even a little, wasn’t easy for me to do the first two years. I finally did it, and watched my staff flourish when given the opportunities to step up. Seeing my home and work families both thrive, is truly as good as it gets. I’m more grateful than ever for my staff, my patients, and the Fishtown community. Thank you all. To celebrate, we will be doing a raffle giveaway this Saturday during the Trenton Ave Arts Festival. Anyone who comes by the pharmacy from 10 am-2 pm is welcome to free food, water, prizes, and a birthday cake cutting ceremony between 1 and 2 pm. We’re also giving out raffle tickets to anyone who comes by on Saturday – pharmacy patient or not. Raffle winners will receive gift certificates to some of Fishtown’s favorite establishments! #CrayonsInFishtown — November 1st – 7th!